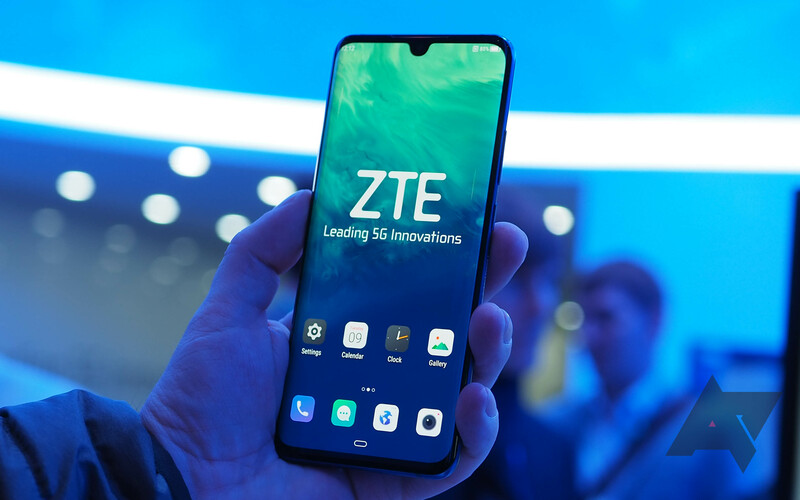 Everyone who's anyone is showing off a 5G phone at Mobile World Congress in Barcelona this year, and ZTE has eagerly joined the prestigious club. The US government's favorite OEM has unveiled the Axon 10 Pro 5G, with triple rear cameras, an in-display fingerprint scanner, and a waterdrop notch. On the non-5G front, ZTE also unveiled the Blade V10 with a 32MP front-facing camera for AI smart selfies. 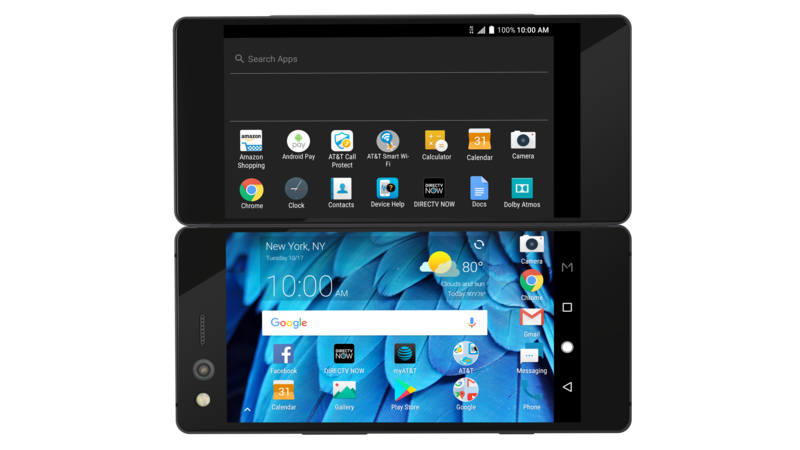 It's official, ZTE's weird, borderline experimental dual-screen Axon M is now available at bargain basement prices. You can now find new 64GB AT&T-compatible Axon M handsets for $250 in the US on eBay, which is roughly 65 percent off the original $725 price tag. Foldable phones aren't new. In fact, Kyocera sold one nearly seven years ago on Sprint. It was terrible, but my point is that the concept is not novel, and companies have even gone so far as to make such foldable smartphones commercially available. They've been rare, of course, and probably for a number of very good reasons: they're hard to design, hard to engineer without compromise, expensive to produce, and of questionable utility in general. ZTE thinks it finally has a foldable phone you'd actually want to buy, though - the new Axon M. Will you actually want to buy it? 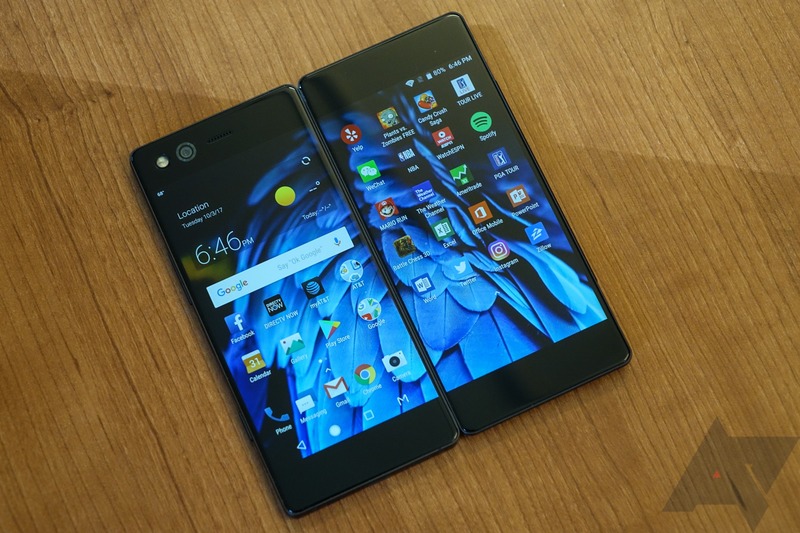 Today ZTE has announced the Axon M, a folding phone with dual 1080p displays. There have been a couple of leaks in the past month or two, but now it's official. The Axon M isn't quite the vision of the future we expected from Westworld, but it has some decent specifications to support its unusual design. When these things pop up, I can't say that I'm surprised anymore. ZTE is working on a new phone from the looks of it. 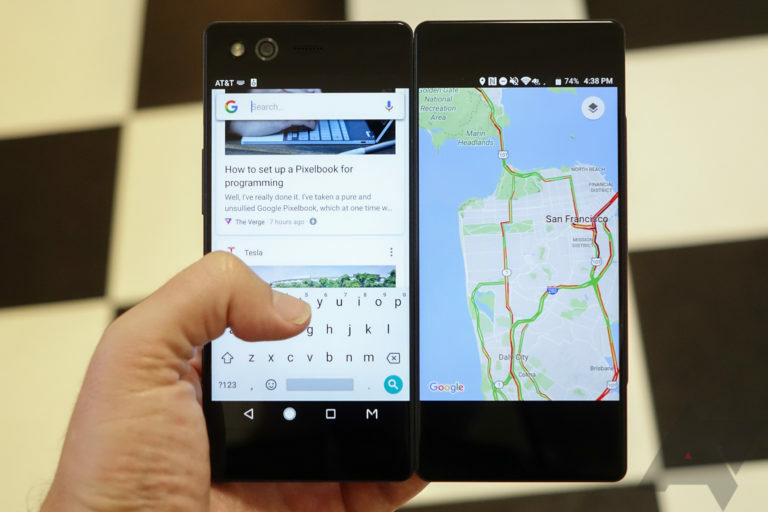 It has physical dimensions and weight, a screen, a battery, and wireless connectivity. Shocking, right? All cheekiness aside, this very well could be ZTE's 2017 flagship. Codenamed A2018, it recently showed up at TENAA, China's version of the FCC, for certification and approval purposes. Thanks to the magic of Google Translate, we have some possible specifications for you all. If you're on a budget, chances are that you've debated a purchase between an older flagship and a newer mid-ranger. Do you want a Moto G4, or a Moto X Pure? A Galaxy Note5 or a Galaxy S7? For those of you who prefer buying powerful last-gen hardware, Newegg has got a deal for you: two Benjamins will get you a ZTE Axon Pro with a sizable 64GB of storage. Is a key point of consideration for your next smartphone whether or not it has been endorsed by a world-renowned pianist? Great! 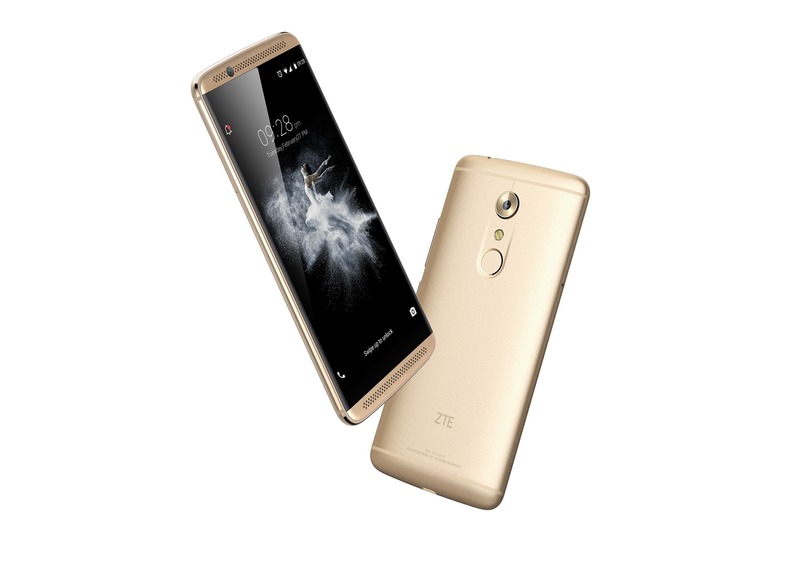 The all-new ZTE Axon 7 is, in fact, endorsed by world-renowned pianist Lang Lang. This apparently has some sort of value. The Axon 7 also received design input from BMW's Designworks (yes, that BMW, the one that makes cars), audio consulting from a team of music conservatory professors (I am not making this up), and Dolby's Atmos surround sound. This phone is a veritable partnership tour de farce. 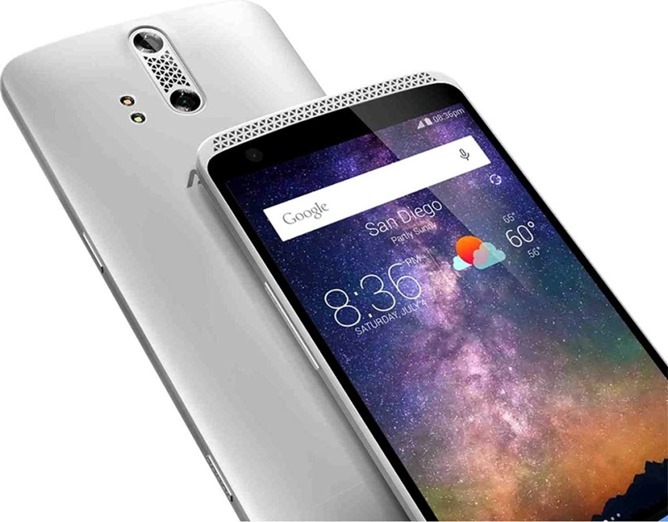 ZTE spent the last few years building low-cost devices for carriers, but 2015 saw the release of the Axon Pro. This phone had flagship specs and a pretty nice build of almost-stock Android. ZTE promised it would keep this phone up to date, and it's following through with a Marshmallow OTA. It took a little longer than expected, but you can grab the update now. ZTE's 2015 phone lineup is going to be replaced in the coming months, but you can get them on the cheap right now. 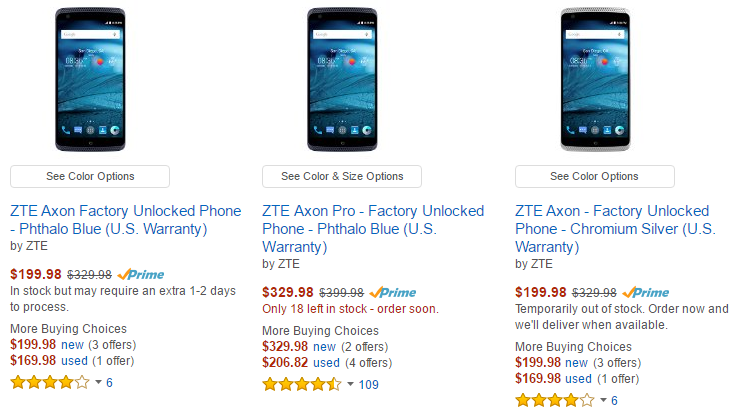 The Axon and Axon Pro are both on sale via Amazon for as much as $130 off. They're a little too expensive for what you get normally, but these prices are much more palatable. For Cyber Week, ZTE is selling various products for up to $100 off. That makes now until November 30th a good time to save money on what is already pretty affordable hardware.